Local Anywhere - can be contextualised under the theme transnational-localism. 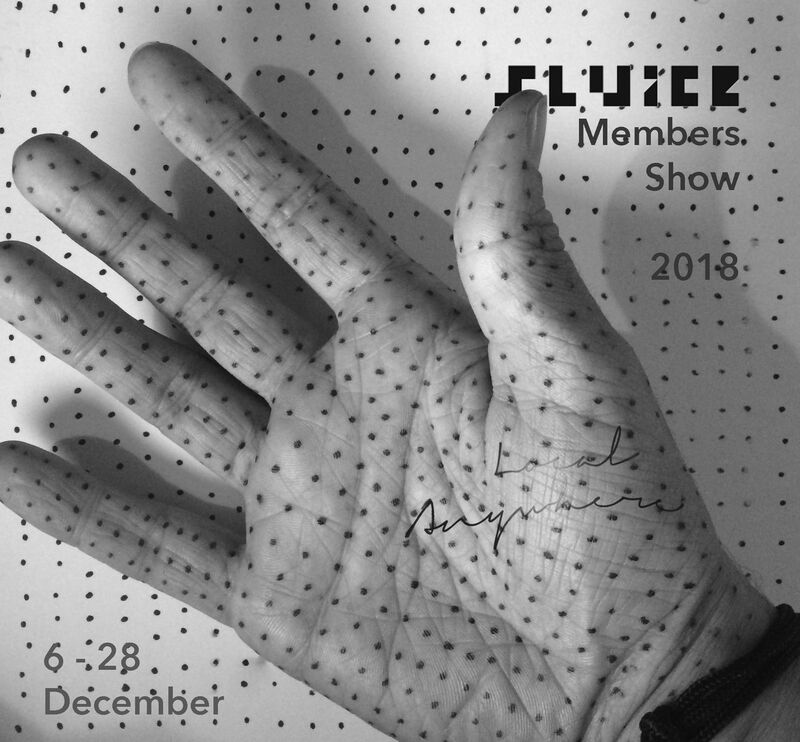 The title of Sluice’s first members show comes from a phrase found in the article Resistant Materials in the current Sluice magazine which explores how engagement beyond the local helps define the local. 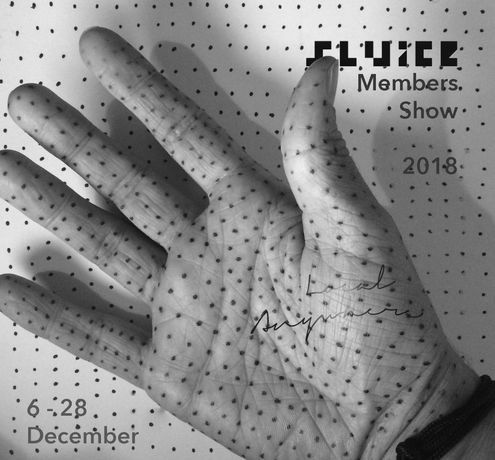 The annual members show is selected from current Sluice members.